Hi guys! This weekend I am providing my ID Service at Sneakercon Melbourne on behalf of G-Shock! I will be exclusively doing watch band IDs for anyone who comes to the event and wants to have a little something added to their watch on the day. To make the appearance a little more special I have customized three watches to match some of my all time favorite custom sneakers. 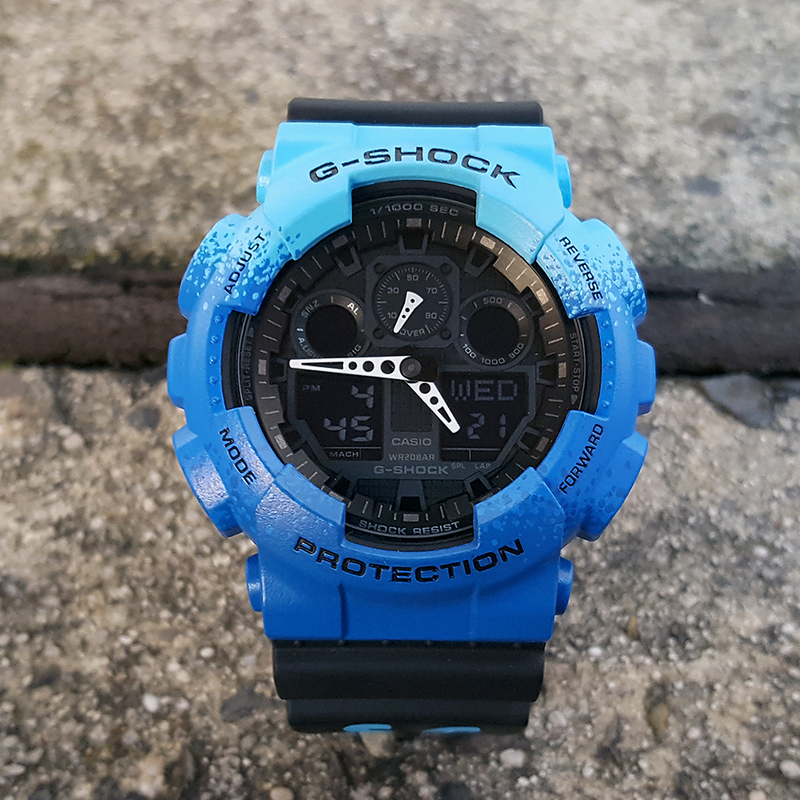 The first up is this GA100 design inspired by my ID4 Dunk. Nice Post! Thanks for sharing it. I read your blog fully and I found it so informative and interesting. It contains so much of useful information which is really useful for me.